September in Silicon Valley means Stanford students are back, nightlife is bustling, and conference travel is aplenty. When you stay at our downtown boutique hotel, you are centrally located to a treasure trove of activities and events. Whether you are a visiting academic or pitching your startup at an upcoming conference, take time to enjoy everything on offer in the heart of the Silicon Valley. September Tech Conferences: Whether you’re extending your stay after Techcrunch Disrupt or attending the Ask a VC event, make sure to arrive early so that you can start your week well rested. Learn more about special deal rates and extra amenities available through our Business Travel package.  Wednesday Night Receptions: Are you thinking about planning your next event or wedding in Palo Alto? Become more accommodated with our boutique hotel venue by joining us for Wednesday Evening Receptions our 2nd floor lobby. It’s the perfect opportunity to learn more about our hotel spaces and meet the dedicated event planners who will help you get the ball rolling. Confirm your appointment today by emailing eventservices@gardencourt.com. September 12 – 27: The Palo Alto Players community theatre group's season opens with performances of the Tony award-winning musical, Chicago. Call (650) 329-0891 or visit www.paplayers.org for more special event details. Sept 21-24: Storage Developer Conference in Santa Clara. A short drive from downtown Palo Alto. September 23: 7pm - To Life! A Jewish Cultural Street Festival along California Avenue highlighting fine art, music, dance and food. Celebrate Yom Kippur and break your fast at the Oshman Family Jewish Community Center. Advanced registration required by September 18. For more information visit www.paloaltojcc.org or call (650) 857-1800. Sept 25: Ask a VC Silicon Valley Presented by Sidley Austin hosts more than 18 major tech investors and features informative business panels, a lightning round pitch session, and venture fair. September 25 - Palo Alto Weekly Moonlight Run (5K and 10K walk/run) through the Palo Alto Baylands beginning at 7pm. Benefitting local non-profits in service to local families and children in Santa Clara and San Mateo counties. For more information call (650) 463-4921 or visit www.paloaltoonline.com. Sept 26: Bing Outside/In presented by Stanford Live. A free event open to the public, features live music, circus act and even a little magic. Looking for other fun stuff to do in and around our hotel? Check out the Best of 2015 list to find more suggestions. Book your room today.